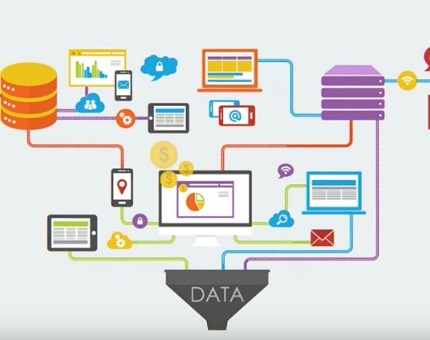 Detecting and defending against cyberattacks and fraud requires fast analysis of large, diverse data sets. 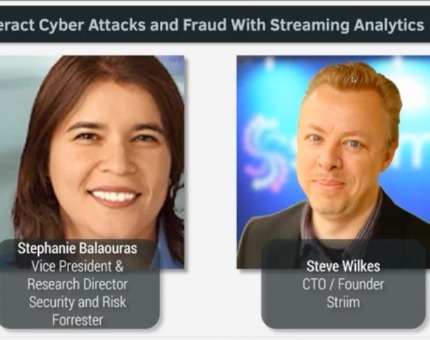 In this Security Webinar, Stephanie Balaouras, Forrester Vice President and Research Director serving Security and Risk professionals, and Steve Wilkes, co-founder and CTO of Striim, discuss today’s security challenges and how to combat them with real-time data integration and streaming analytics. Watch Now. 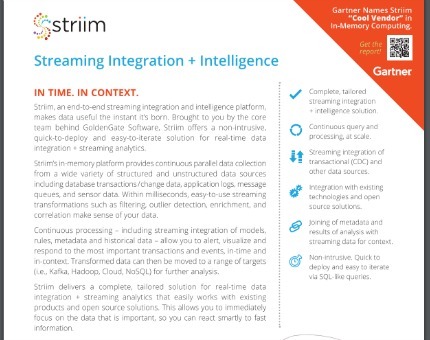 Striim’s end-to-end streaming data integration and intelligence platform enables instant insights to help organization’s make faster business decisions. 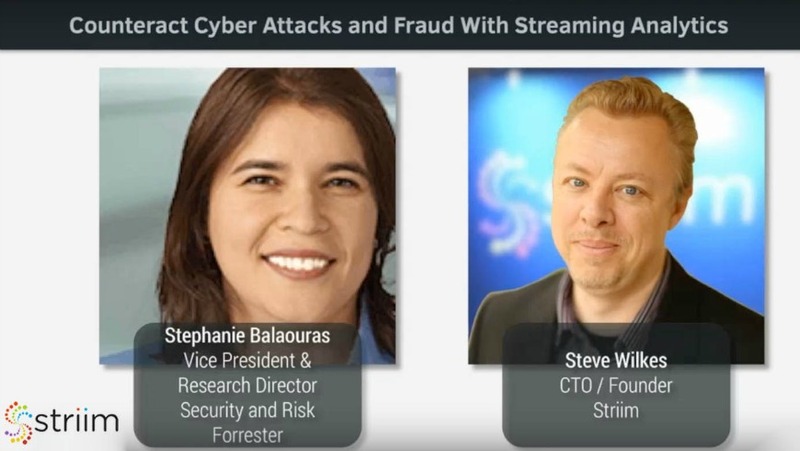 Learn about today’s security challenges and how streaming analytics is being used to combat cyberattacks and fraud. Many solutions on the market are labeled as “streaming” but few actually are. 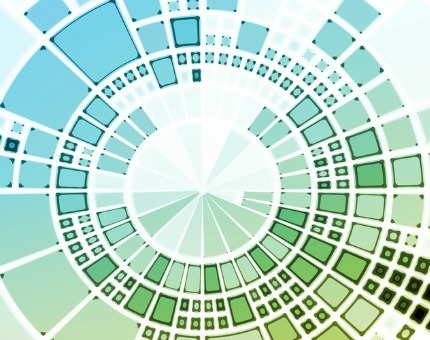 See what makes Striim different and why analyst firm Ovum recommends enterprises put its end-to-end solution on their radar. 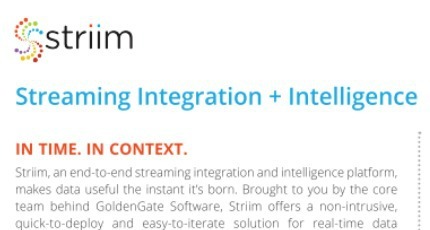 Learn more about Striim’s end-to-end data integration and intelligence platform and the problems it solves. An overview of the Striim platform and outline of a few common technical use cases where customers leverage the Striim platform to solve critical enterprise challenges. 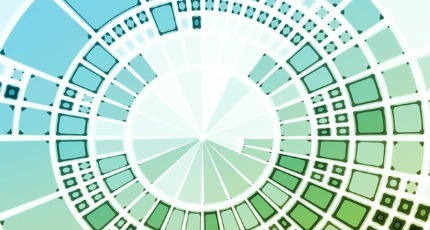 For more information, please visit www.striim.com.